Thick-necked, wise-cracking future soldiers shooting the crap out of robots with big guns. 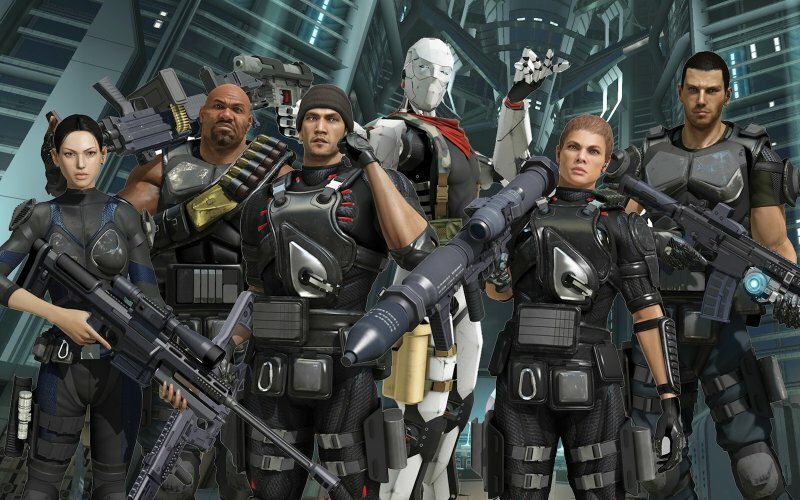 In the minds of gamers, SEGA Yakuza Studio’s Binary Domain is what all videogames are like according to non-gamers. Leon, Darren Forman and Sean earn one another’s trust as they battle through Toshihiro Nagoshi‘s cybernetic hordes, questioning why the game was so badly undersold by its publisher and under-bought by the general public. We also find out what a few of the punters who gave the game a shot did and didn’t like via their forum posts and Three Word Reviews.